Bagwasi Family Eyecare is located in the Walmart of O’Fallon. We are a family friendly optometrist and take pride in building lasting relationships with our patients. This is why we take the time to get to know you, your vision requirements and your lifestyle needs. Our office is dedicated to providing you with the highest quality optometric care at affordable fees. 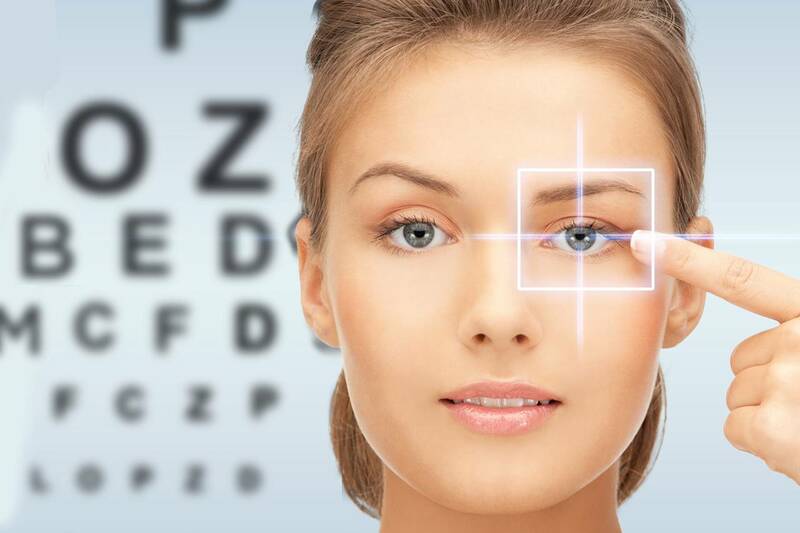 We will thoroughly assess your eye health and everyday vision requirements. 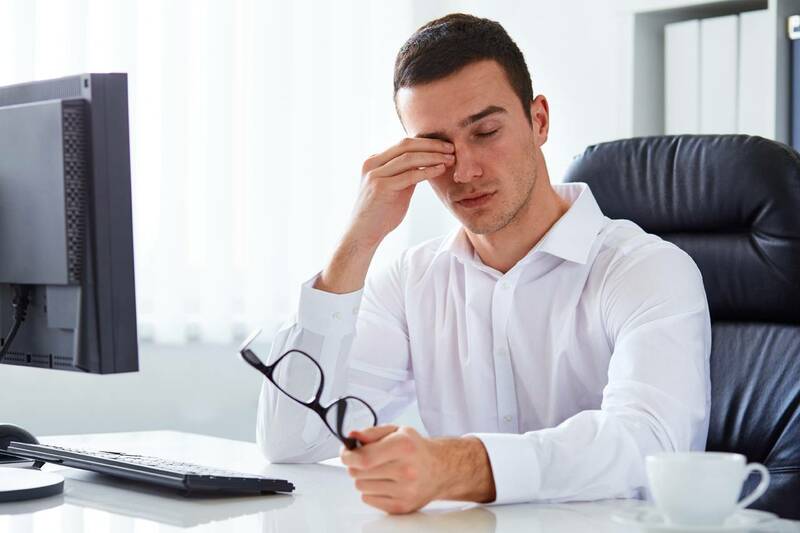 Following your exam, you will receive an explanation of our diagnosis, recommendations and a prescription, if needed, for eye diseases, glasses, contact lenses or follow-up care. 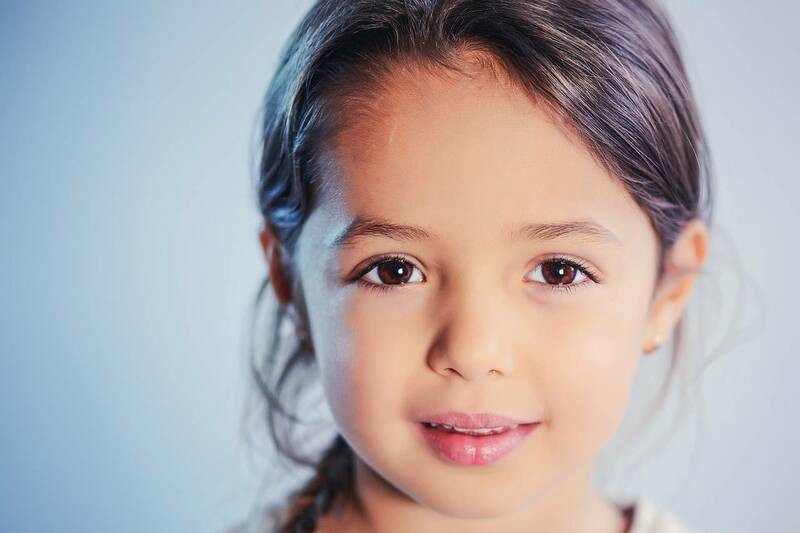 We accept school referrals, so please bring your kids to our clinic for a thorough eye exam. We also help with vision exams for renewing your drivers license. Because we make no income from sales of eyeglasses or contact lenses, our only interests are your eye health and good vision. We are always willing to help, should you ever experience an eye emergency. 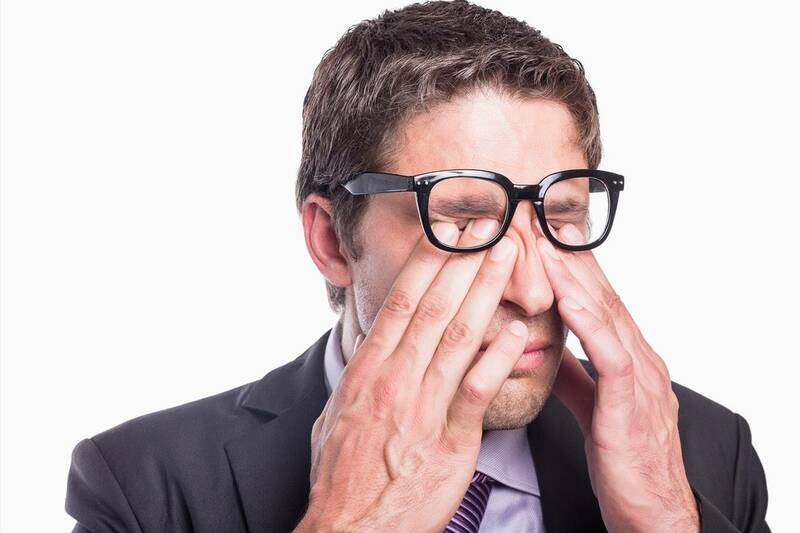 Our office provides emergency services for eye infections, eye injuries, and other eye urgencies. Thebe Bagwasi, O.D. 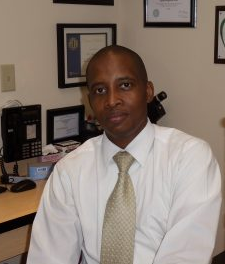 received his Bachelor of Science in Biology from University of Missouri – St. Louis in 2000 and his optometry Doctorate degree from UMSL School of Optometry in 2003. He is a member of American Optometry Association and Missouri Optometry Association and National Optometry Association. With our convenient office in O’Fallon, Missouri, Bagwasi Family Eyecare serves the Greater St. Louis area – schedule an appointment today. If you have a moment, please give us your feedback about our site and your experiences with our Practice.